 The world renowned mountain bike website, Pinkbike.com, recently published a story about a three day adventure in the Victorian High Country. 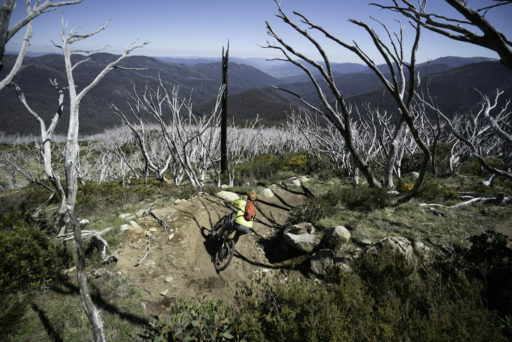 They follow a group of group of ‘average Joe’ mountain bikers who hit three of Australia’s most iconic mountain bike parksover a long weekend: Bright Mystic, Yackandandah and finally Falls Creek, just in time to join the Ignition Festival. 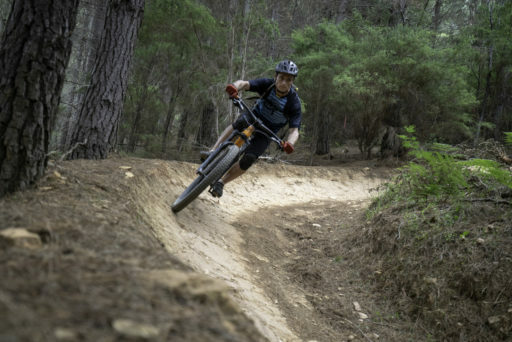 Marty and his mates are by no means professional mountain bikers, so they give a different perspective to a lot of what we read, but they certainly know how to make the most of a couple of days in the High Country away from the rigours of work and (dare we say it) family. Be sure to check out the story to hear their opinions on the best trails (and the legendary beer!) the High Country has to offer. And oh, there are some incredible photos too…like you appetite needed any further whetting?! ?